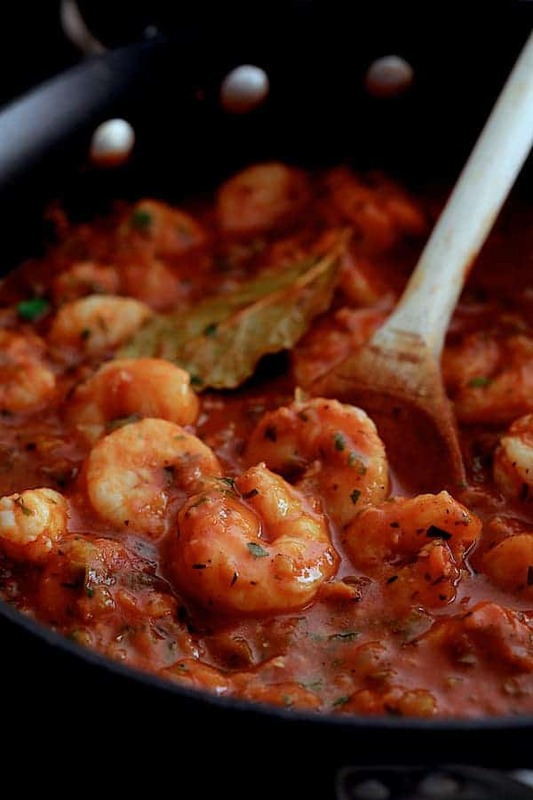 The Best Shrimp Creole - A Classic New Orleans-Style Dish! 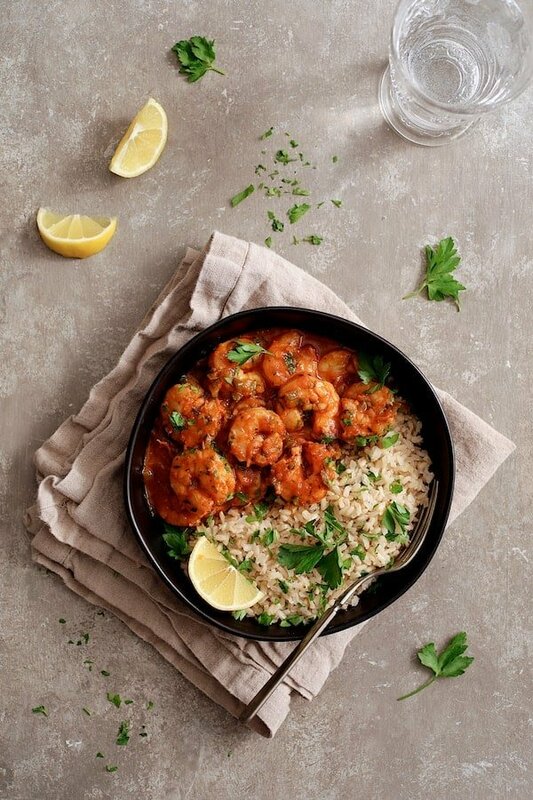 Sharing The Best Shrimp Creole! Friends, this is IT! This New Orleans-inspired dish is one I’ve been making for clients for as long as I’ve been a personal chef and this recipe never fails to please! It’s always a little scary when you proclaim something to be…. The best! The greatest! The most perfect! Well, can I just tell you I’ve made this a few times over a 17-year personal chef career? I’ve been to New Orleans a couple of times and I really love that city. What’s not to love? Food. Character. Architecture. Spirit! 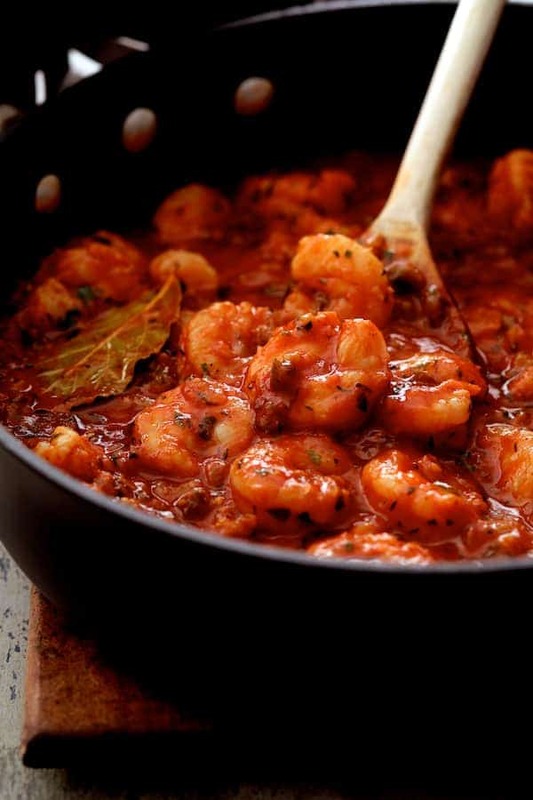 Shrimp Creole is a dish of Louisiana Creole origin and has a tomato base. 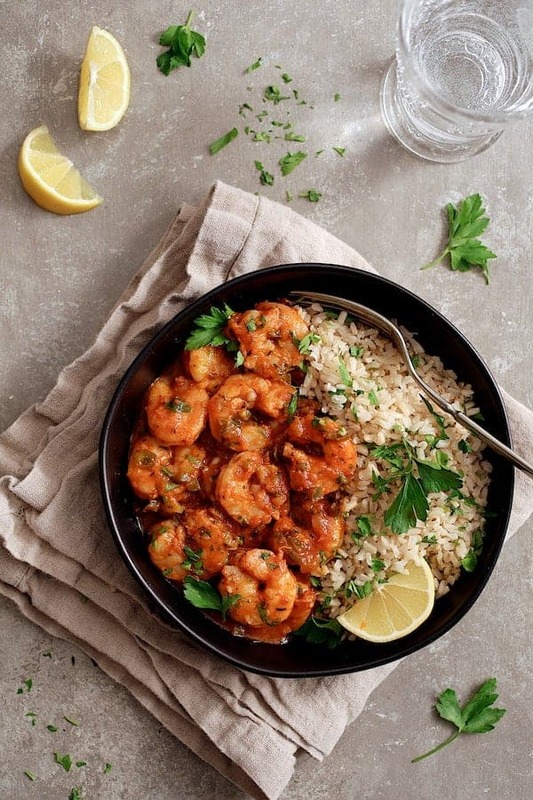 There’s another famous New Orleans dish called Shrimp Etouffee which it shouldn’t be confused with because that dish has a roux base. 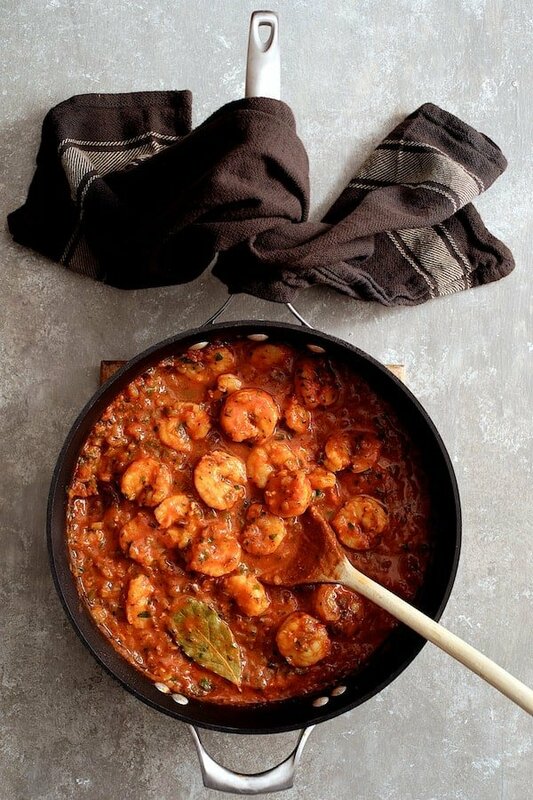 Shrimp Creole is a super-simple dish! Start with the Holy Trinity. 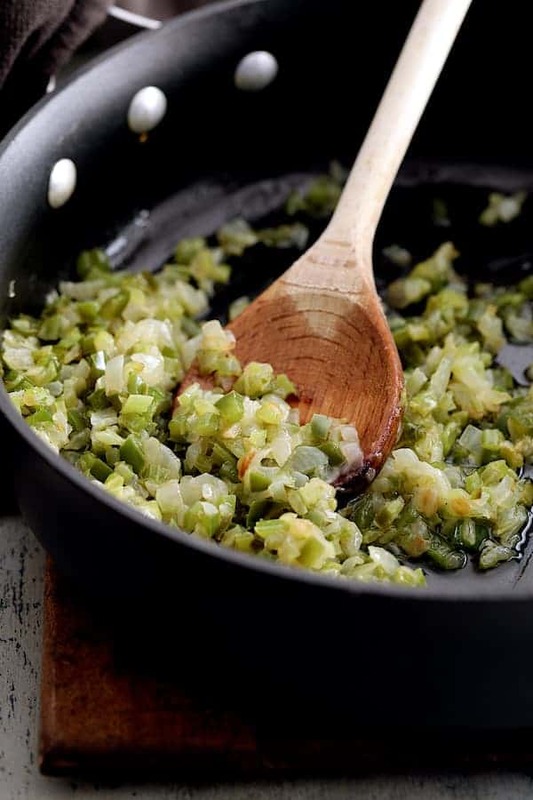 The Holy Trinity in New Orleans cooking is simply onions, green bell pepper and celery. It’s similar to a French mirepoix which is onions, celery and carrots. However, this has green bell pepper instead of the carrot. 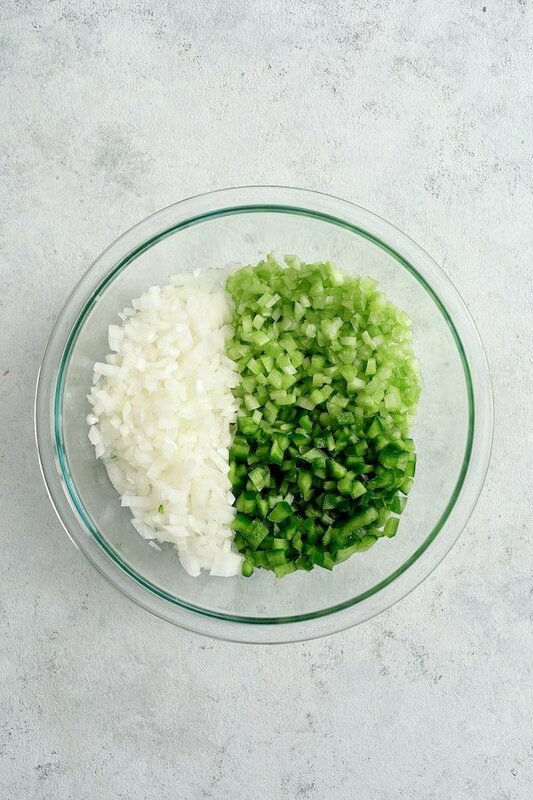 With the “Holy Trinity,” you want to keep the ratio approximately the same as a mirepoix: 2 parts onion, 1 part celery and 1 part green bell pepper. Then, cook the combination along with some garlic to melty, soft goodness in some oil and butter. It needs to be super melty soft so the flavors of the Holy Trinity really come through! Serve with rice, garnish with parsley and a lemon wedge or two. Hope you enjoy these other amazing New Orleans-inspired dishes! This New Orleans-inspired dish is one I've been making for clients for as long as I've been a personal chef and this recipe never fails to please! Heat oil and butter over medium-high heat in a skillet or saute pan. Add the onion, pepper and celery. Reduce heat to medium and cook approximately 10-12 minutes or until vegetables are very soft, adjusting heat as necessary so vegetables don't burn. Add the garlic, Cajun seasoning, thyme, cayenne pepper and bay leaf. Stir briefly. Add the tomato sauce, water and Worcestershire. Bring to a boil. Reduce heat to low and simmer uncovered 8-10 minutes or until sauce thickens. Stir in the shrimp and cook 1-2 minutes or until just firm. Add hot sauce, salt and black pepper to taste. 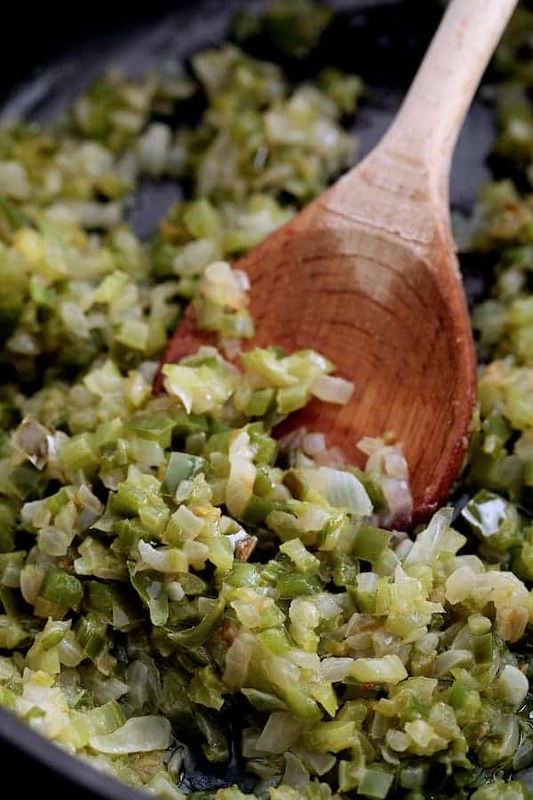 Remove bay leaf, sprinkle with parsley and serve immediately with hot, cooked rice and lemon wedges. 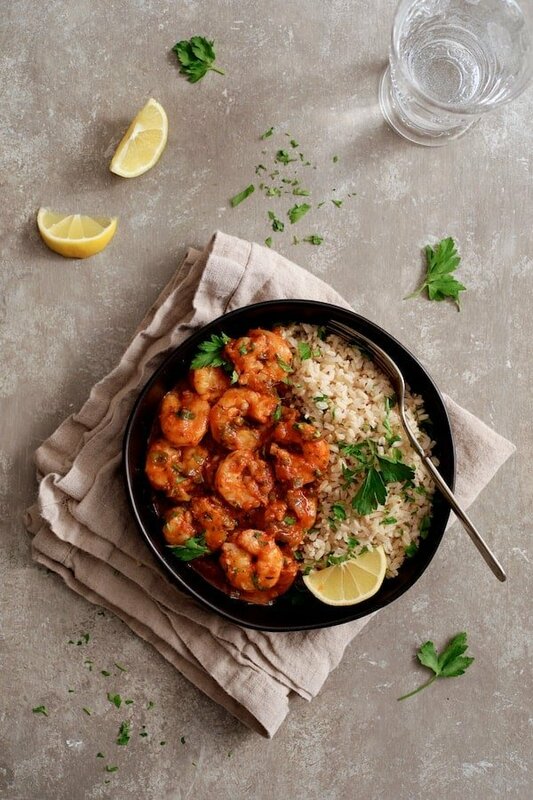 I’ve been on such a shrimp kick lately, and the spicier, the better! This looks like a winning dish for dinner! Thanks, Leanne! It’s also pretty easy, too! Hope you enjoy! I think you meant “never fails to please?” Because I’ve tried several of your recipes and they have not ever disappointed. Thanks so much, Laura! Oh my. I was thinking one thing and wrote another! 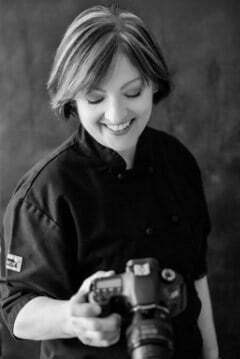 I appreciate it and I appreciate hearing you are enjoying my recipes! Thanks again!